TORONTO, Sept. 5, 2012 /CNW/ - Starting September 8th, Shoppers Drug Mart kicks off its spectacular 50th anniversary celebration in store with a multitude of special promotions and offers, a National Makeover Weekend, and a nationwide contest offering Canadians the chance to win cars, trips and shopping sprees - the largest ever prize pool in the Company's history. "Shoppers Drug Mart is proud to celebrate 50 years of helping Canadians look, live and feel fabulous," says Domenic Pilla, President & Chief Executive Officer, Shoppers Drug Mart. "For five decades Canadians have trusted Shoppers Drug Mart, making us the number one provider of pharmacy products and services in Canada and a top destination for their health, beauty and convenience needs. Now we look forward to celebrating this milestone with Canadians and hearing their own stories about how Shoppers Drug Mart has impacted their lives." In the lead-up to this month's anniversary activities, more than 1,000 personal stories have been posted online via the Company's "50 Fabulous Years" digital hub. 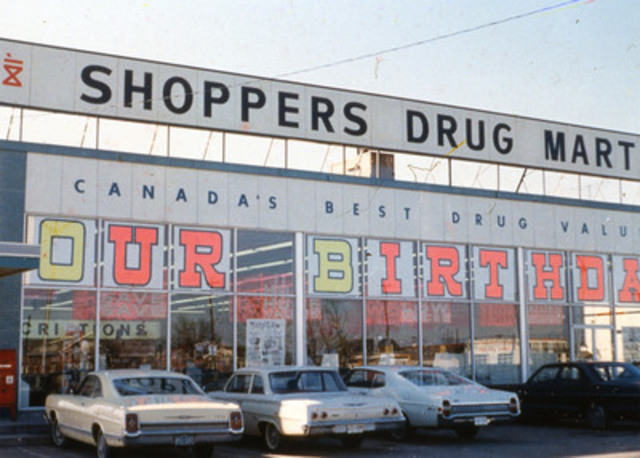 The portal allows Canadians to share the moments when Shoppers Drug Mart was there for them and their families over the past five decades, from late night prescriptions and cough remedies to last-minute gifts and beauty advice. National Makeover Weekend - Saturday, September 8 and Sunday, September 9: Receive a complimentary makeover at Shoppers Drug Mart and Pharmaprix stores across Canada on September 8 or 9. Participants can book an advance appointment at their local store and choose one of two celebratory beauty looks. Nationwide Contest with over $500,000 in Prizes: A national contest runs September 5 to 23 with 50 fabulous grand prizes including 15 Chevrolet vehicles, 20 trips from Signature Vacations, and 15 shopping sprees valued at $5,000 each. 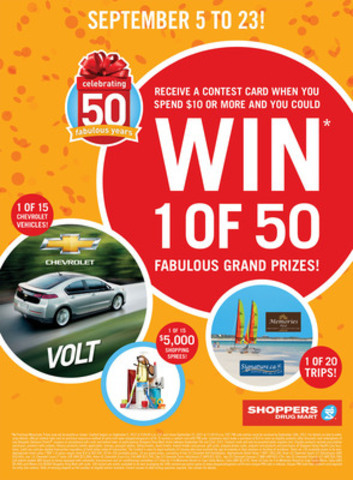 Customers will receive a contest card when they spend $10 or more in store, and each card contains a unique PIN that can be registered online to enter the contest. Upon registering their PIN, entrants will be invited to play an interactive game to earn bonus entries into the grand prize draw. 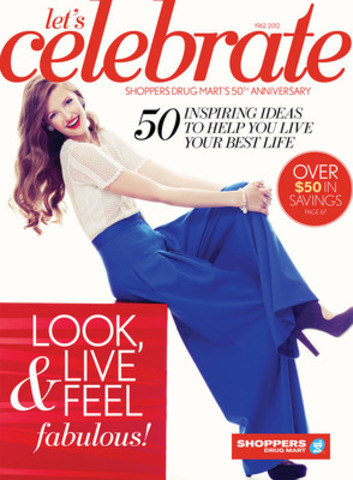 Commemorative Magazine with Built-In Savings: Shoppers Drug Mart has produced a single-issue magazine, Let's Celebrate, with 50 inspiring ideas to 'help you live your best life.' The 70-page custom publication, available in store, includes staff and customer profiles, health news, a look back at five decades of beauty trends, and more than $50 of valuable retail coupons. 50th Anniversary Collection by Quo Cosmetics: Shoppers Drug Mart unveils a limited-edition, 60s-inspired makeup collection by Quo Cosmetics. The line-up features a gorgeous anniversary-themed beauty palette ($30) and a commemorative 10-brush set ($50), available starting September 8. On September 15, Quo by ORLY introduces six celebratory Glitter FX nail polish shades ($10 each), available while quantities last. 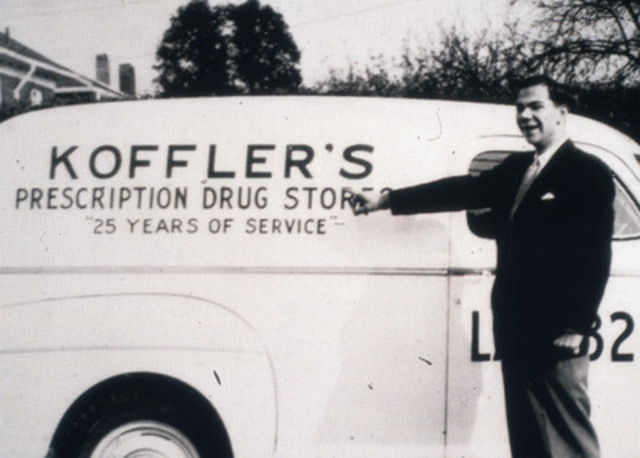 Founded by Toronto pharmacist Murray Koffler in 1962, Shoppers Drug Mart was the first store in Canada to introduce mass merchandising and self-service to a retail pharmacy. Today, Shoppers Drug Mart and Pharmaprix Associate-owners and pharmacists fill almost 100 million prescriptions a year and operate more than 1,300 stores across Canada. 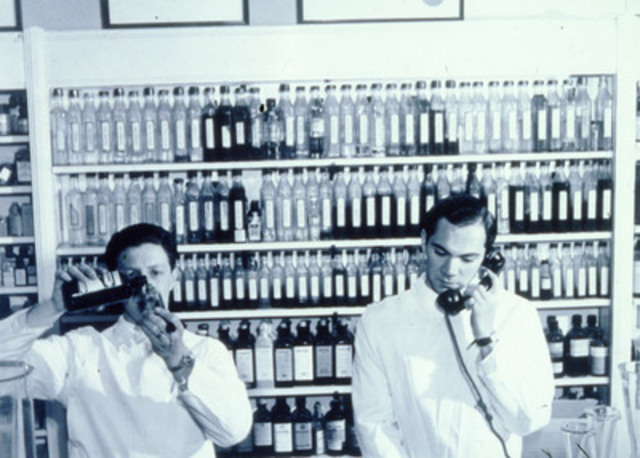 Pharmacy has always been the cornerstone of Shoppers Drug Mart's offering, built upon the Associate-owner model, with each store owned and operated by a pharmacist. Over the years, Canadians have come to know and trust their local Shoppers Drug Mart pharmacists as much as the brand itself. Today, Shoppers Drug Mart makes it easier than ever to access its services and products with convenient store locations, extended hours of operation and the Shoppers Drug Mart Everyday App, which helps customers and patients manage prescriptions, track Shoppers Optimum points, view flyers, and stay up to date on store promotions. 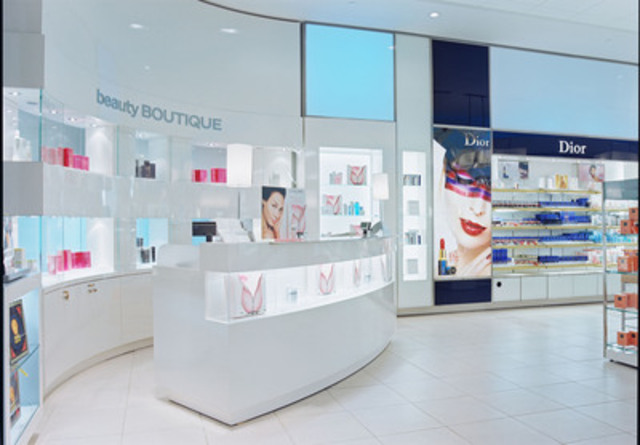 In addition to being a trusted provider of health care products and services, Shoppers Drug Mart has become a preferred destination for the beauty and convenience categories. By expanding its exclusive offering of international beauty brands, the Company now offers one of the widest selections of leading skin care and cosmetics products. In 2003, the first BeautyBOUTIQUE was introduced, designed to enhance the offering of prestige cosmetics in an open-sell environment. Today, there are more than 310 BeautyBoutiques/galerieBEAUTÉ across the store network. Beyond beauty, Shoppers Drug Mart and Pharmaprix stores carry a wide selection of products in the Food Essentials section of more than 680 stores. The range includes hundreds of affordable convenience food options and high-quality brands like Shoppers' own Simply Food and Nativa Organics. 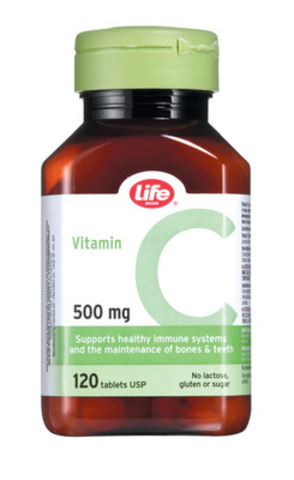 Shoppers Drug Mart Corporation is one of the most recognized and trusted names in Canadian retailing. The Company is the licensor of full-service retail drug stores operating under the name Shoppers Drug Mart (Pharmaprix in Québec). With more than 1,215 Shoppers Drug Mart and Pharmaprix stores operating in prime locations in each province and two territories, the Company is one of the most convenient retailers in Canada. 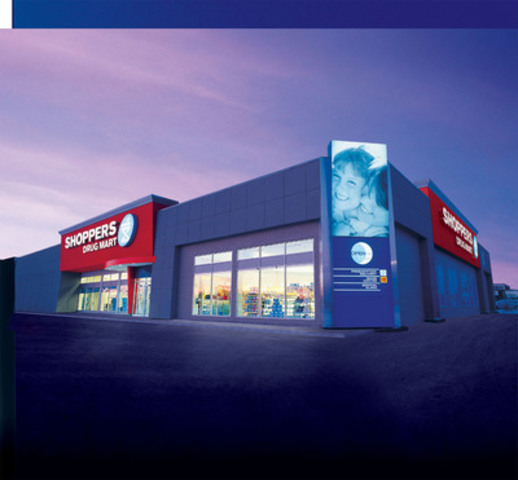 The Company also licenses or owns more than 56 medical clinic pharmacies operating under the name Shoppers Simply Pharmacy (Pharmaprix Simplement Santé in Québec) and six luxury beauty destinations operating as Murale. As well, the Company owns and operates 63 Shoppers Home Health Care stores, making it the largest Canadian retailer of home health care products and services. 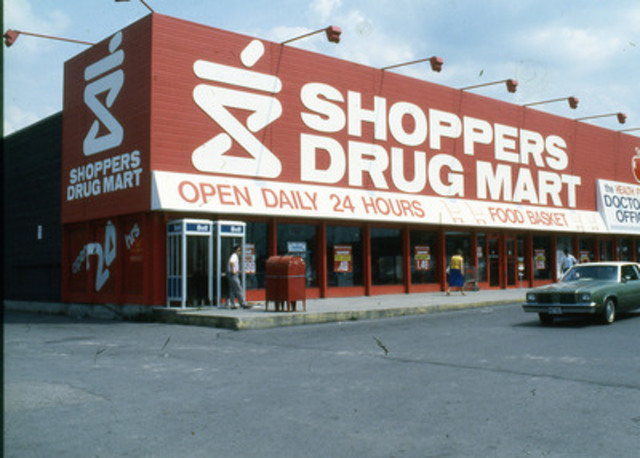 In addition to its retail store network, the Company owns Shoppers Drug Mart Specialty Health Network Inc., a provider of specialty drug distribution, pharmacy and comprehensive patient support services, and MediSystem Technologies Inc., a provider of pharmaceutical products and services to long-term care facilities.